Rebate estimates and utility program information are constantly updated in real time here, giving you access to the latest data from 3,000+ programs in North America, 24/7! This is an extremely fast one-stop-shop tool to both apply for rebates as well as find current rebates for all Altech products that pertain to your projects. For any questions, please CALL US at (800) 640-0386. Check out the related Payback Calculator too! *All product eligibility and rebates should be verified by the utility company. 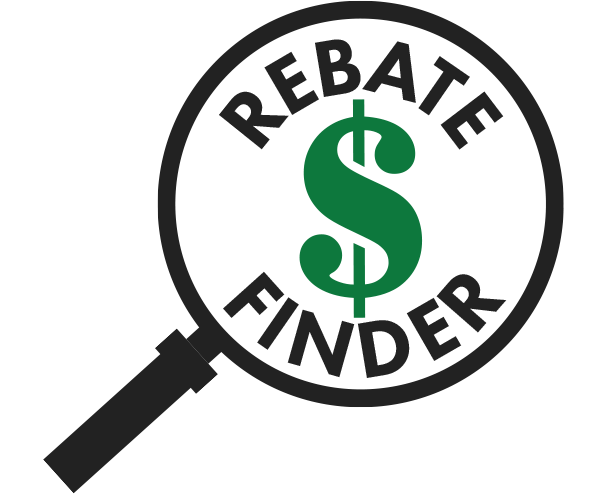 Altech Electronics does not provide a guarantee for rebate estimates or rebate programs.